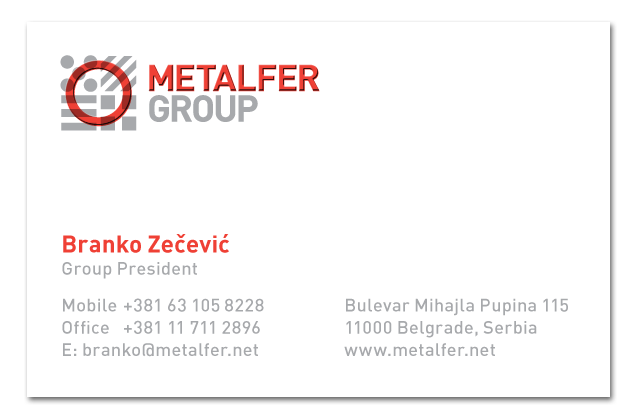 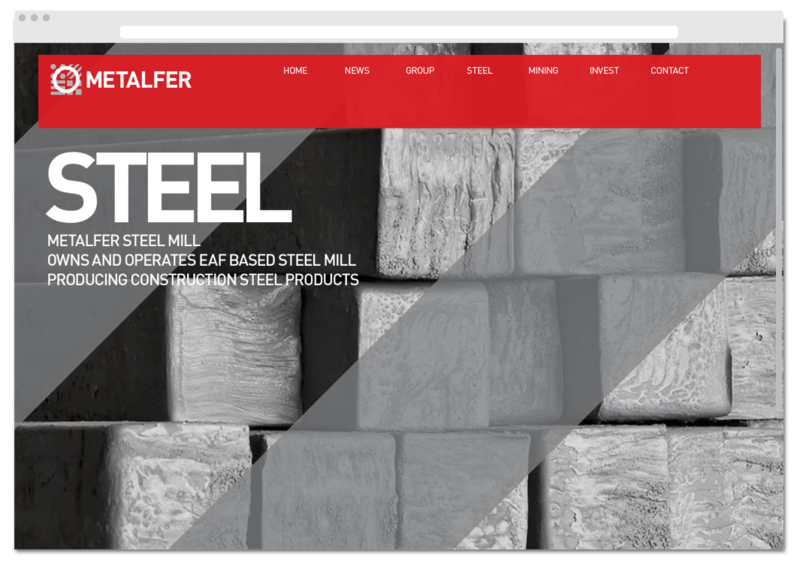 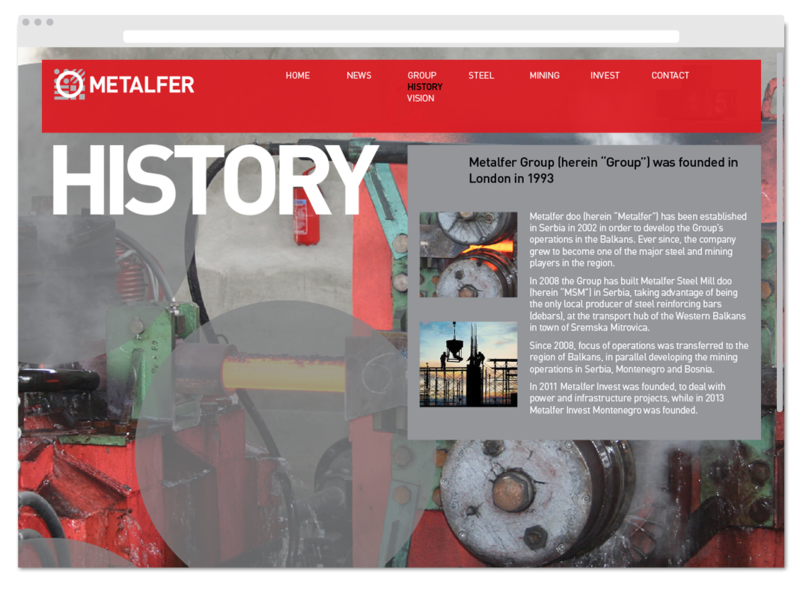 Metalfer’s new brand identity and logo system unifies its family of subsidiary companies – Metalfer Steel, Invest and Mining. 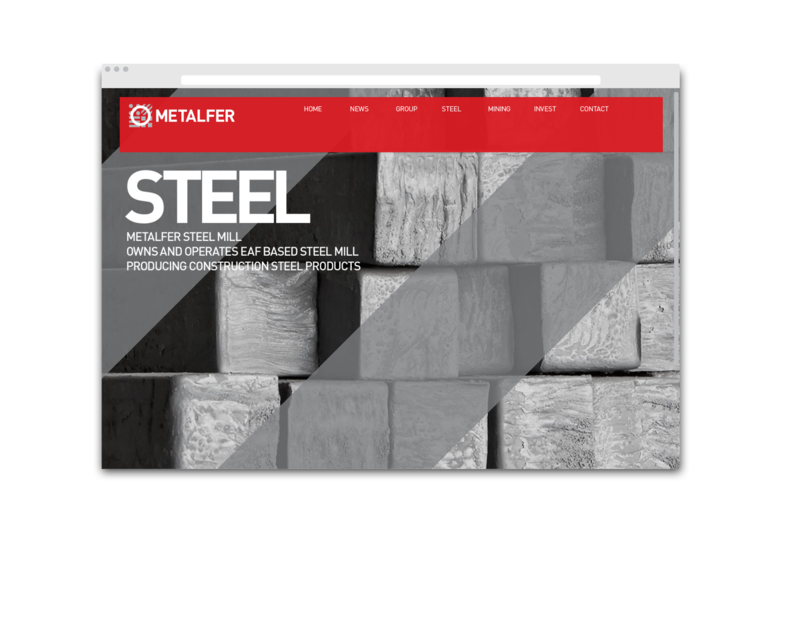 The concept is inspired by four crucial elements – fire for Steel, water for Invest, earth for Mining, and air for the whole group. 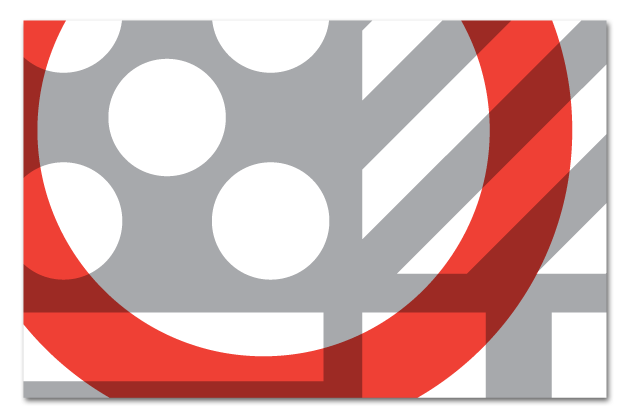 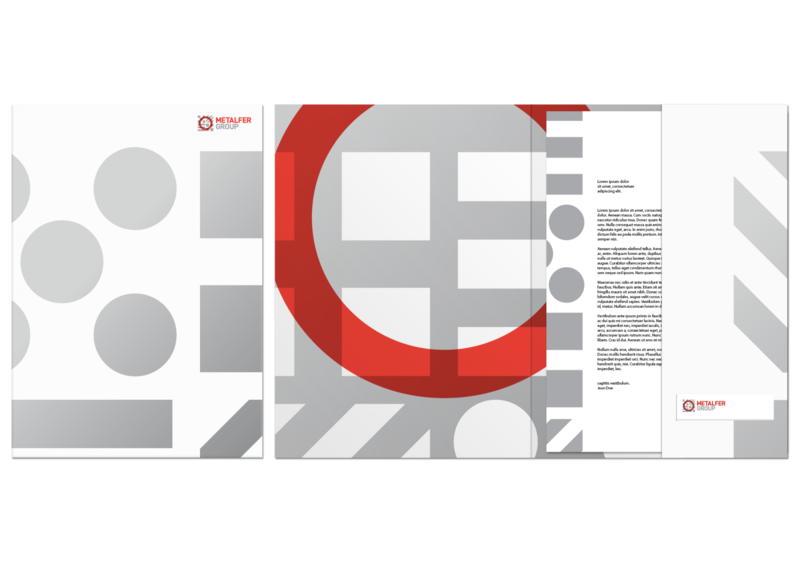 Square symbols for each element combine in different permutations within an overall square bounded by a red circle, referencing the previous Metalfer symbol. 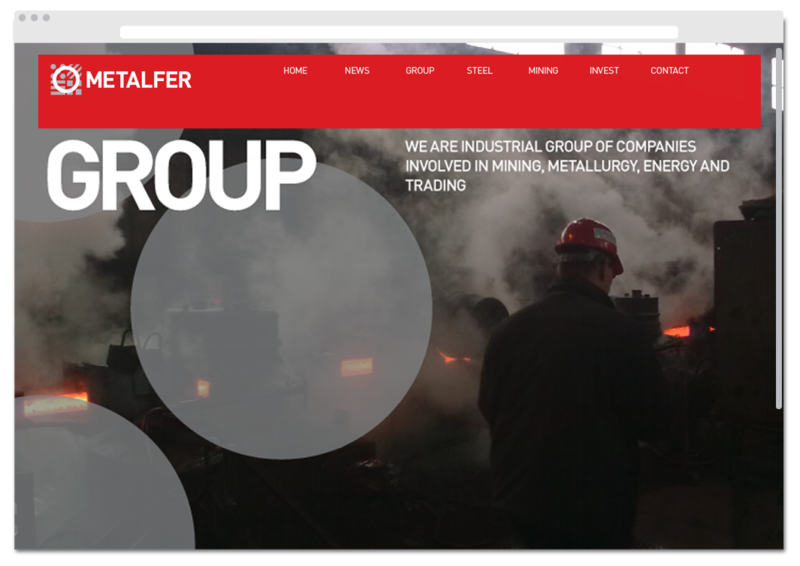 Each company is individually identifiable as well as recognisably part of the group.